Jason Aldine Williams was born on 28 February 1977 in Macon, Georgia. His father taught Jason how to play guitar and helped arrange his concerts when the young man was in high school. Jason came up with a pseudonym by taking his second name and changing a few letters. That’s how he became Jason Aldean. For many years, Jason tried to start his music career and was looking for opportunities to sign contracts. One failure followed another, but Aldean didn’t lose hope. He continued following his dream even when the contract with Warner-Chappell didn’t work out. In 2004, the artist finally got lucky and made a deal with Broken Bow Records. At the beginning of 2005, he released the debut single "Hicktown", which was very successful. It reached the 10th spot on Billboard Hot Country Songs and edged its way into Billboard Hot 100. 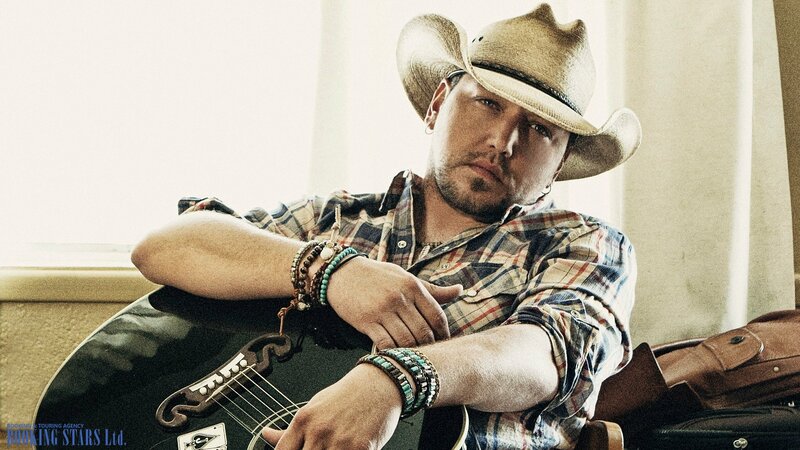 The same year, the musician presented his debut studio album, Jason Aldean. Two more singles besides “Hicktown” were very successful on the charts. “Why” topped Hot Country Songs while "Amarillo Sky" settled on the fourth position. The LP was also a big success. It reached high spots on the country charts and climbed to the 37th spot of Billboard 200. After a while, it earned a platinum status from RIAA. 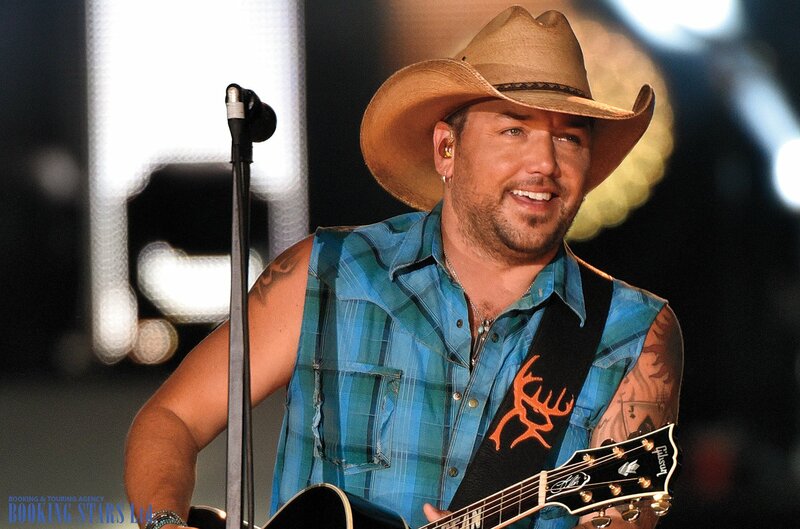 At the end of 2005, Aldean received an ACM Award as "Top New Male Vocalist". In February 2007, the artist released a lead single from his second studio album. "Johnny Cash" reached the 6th spot of Billboard Hot Country Songs. The LP Relentless came out in May. It topped Top Country Albums and settled on the 4th spot of Billboard 200. Four months later, it earned a gold certification. The platinum status came in September. 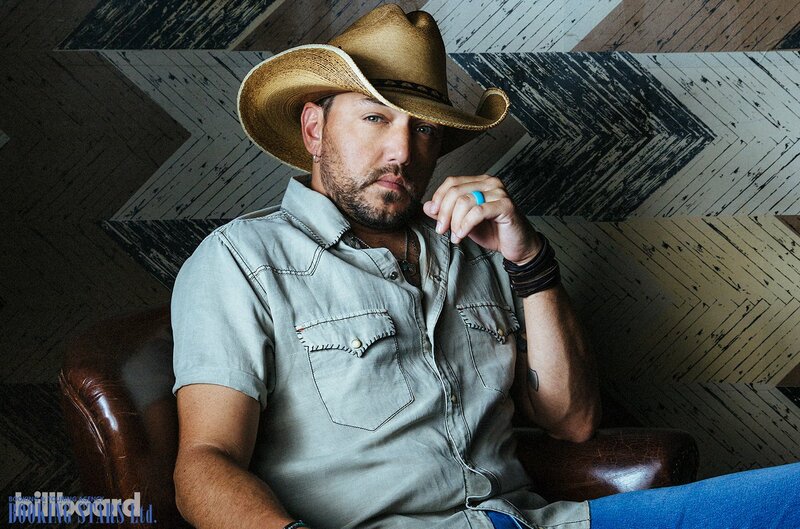 At the end of the year, Aldean released a new single from the upcoming album Wide Open. “She’s Country” topped Hot Country Songs and made its way into the Canadian Singles Chart. Wide Open came out in 2009 and reached the 4th position of Billboard 200. Just like the previous two albums, the LP became platinum in the USA. 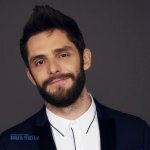 The music video for the single "The Truth" brought Jason two CMT Music Award nominations. Aldean’s 4th studio LP My Kinda Party came out in 2010. A week after the release, it reached the 2nd position of Billboard 200. Aldean earned several prizes for his song “Don’t Wanna Stay”, which he recorded with Kelly Clarkson. The same song brought him a Grammy nomination. 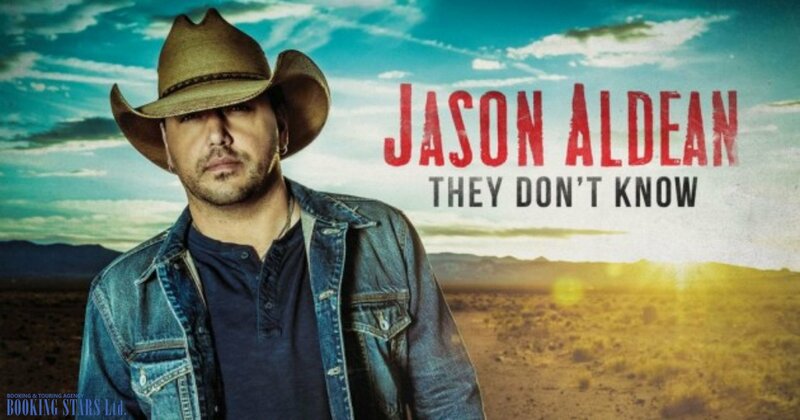 The artist became so popular that many fans didn’t even dream of booking Jason Aldean for their private events or birthdays. In 2012, Jason released another LP, Night Train, which topped Billboard 200 and Canadian Albums Chart. The album earned several platinum certificates in the USA and Canada. It brought the singer another Grammy nomination for "Best Country Album." The sixth studio LP Old Boots, New Dirt came out in 2014. It topped the USA and Canadian charts and sold over a million copies. Aldean received two Billboard Music Awards. The latest album to date, They Don’t Know, appeared in 2016 and immediately topped Billboard 200. 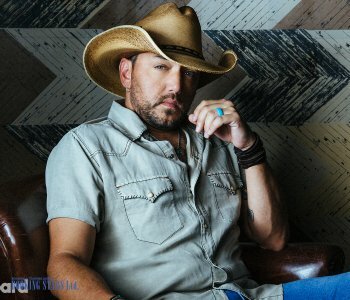 In 2017, Aldean went on a supporting tour.